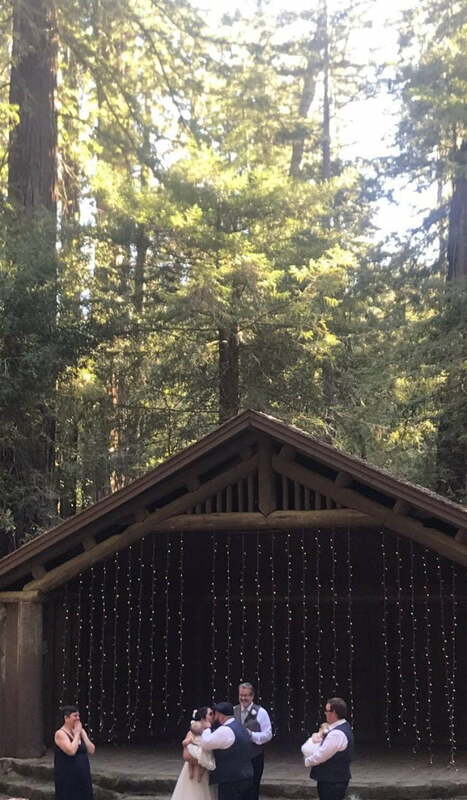 We were delighted last week to receive some photographs of John Muir Way Teddies from our shop which had found their way to a wedding at Yosemite on John Muir’s Birthday, 21 April! Back at the end of March John and Maureen came to visit the Birthplace and fell in love with our John Muir Way Tartan teddies. 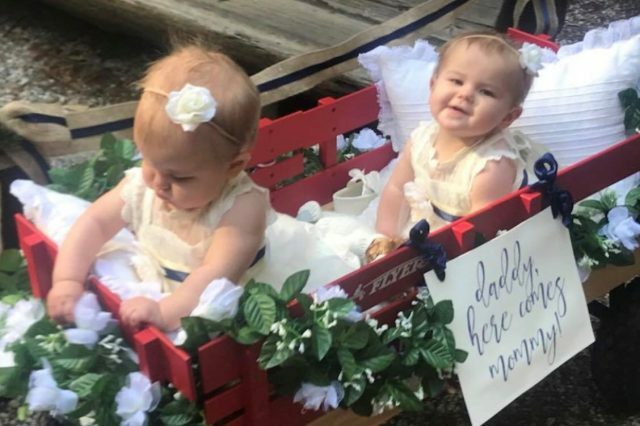 They were going to a wedding in Yosemite on 21 April and wanted to buy the teddies for the bride and groom’s 1 year old twins. Lovely idea except we only had 1 in stock! 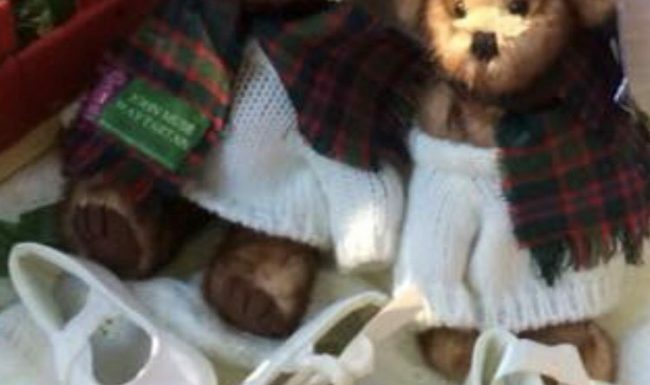 Thankfully our friends at Nicholson Kiltmakers who designed the John Muir Way tartan and supply us with our stock were able to send on a companion, and together the teddies went to Yosemite. The twins were so delighted with the teddies that they took them down the isle with them, and John and Maureen kindly sent us some photos of the day, and agreed we could share these with our followers. Many congratulations to the bride and groom who look lovely in some beautiful surroundings. 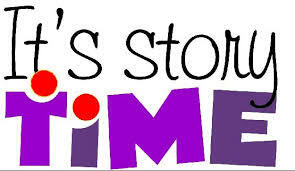 Whatever you decide to do – enjoy! We are used to seeing the beautiful images of the wilderness John Muir spoke out so eloquently to keep wild. 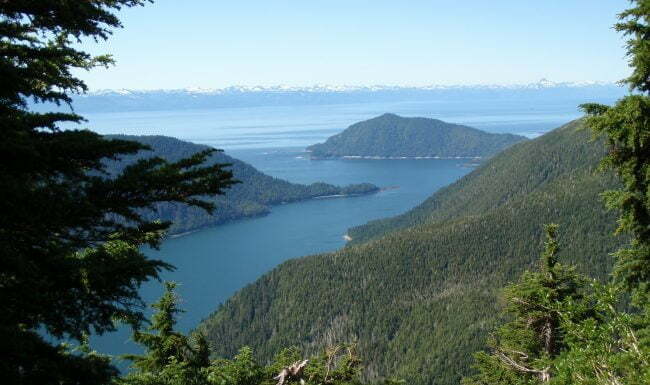 It is much more difficult to share the natural music of these lands, however Acoustic Ecologist Gordon Hempton has done just that. 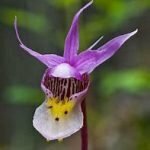 After following in Muir’s footsteps walking from San Francisco to Yosemite in the 1990s, Hempton now lives just outside Olympic National Park, and spends time making recordings of the natural world without any sound pollution from industry or travel, managing to link some sounds to those described by Muir in his writing. For more information and to hear some of the recordings including ‘Snow Melting into Music’, ‘Soda Springs’ and ‘The song of the Merced’, follow this link to Earther.com. Our next exhibition due to open in 1 April 2018 will be curated by Friends of John Muir’s Birthplace. 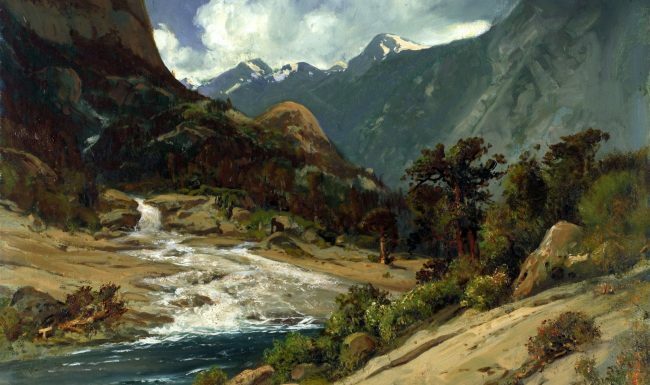 The theme is the life of artist William Keith and his friendship with John Muir. Entitled ‘William Keith and John Muir: Kindred Souls’, it charts Keith’s life from his birth on 21 November 1838 in Oldmeldrum, Aberdeenshire, until he and Muir first met in Yosemite Valley in October 1872. The two instantly became friends, bound together by similar interests in, and attitudes towards, nature and of course their Scottishness. The exhibition continues to trace their togetherness until Keith’s death in Berkeley, California, on 13 April 1911. As a measure of how close the two Scots were, John Muir was the leading pallbearer at his friend’s funeral. 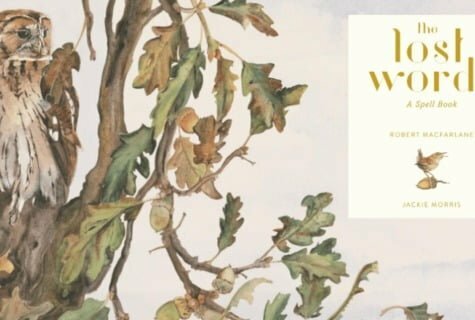 With acrostic ‘spells’ by Robert Macfarlane and beautiful watercolour artwork by Jackie Morris, The Lost Words conjures back to glorious life some natural words fading from usage. Published in October 2017, this stunning book focuses on words that are moving to the margins of many children’s lives and stories – bluebell, dandelion, otter, kingfisher, acorn – and presents them as both challenge and celebration. Now available in John Muir’s Birthplace for £20, this book makes a lovely gift for all ages, or just treat yourself! 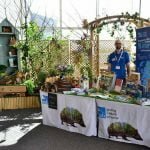 The John Muir Trust has also produced some fantastic resources for groups and schools which can be found on their website https://www.johnmuirtrust.org/initiatives/the-lost-words including an explorer’s guide, posters and a literature and nature resource. 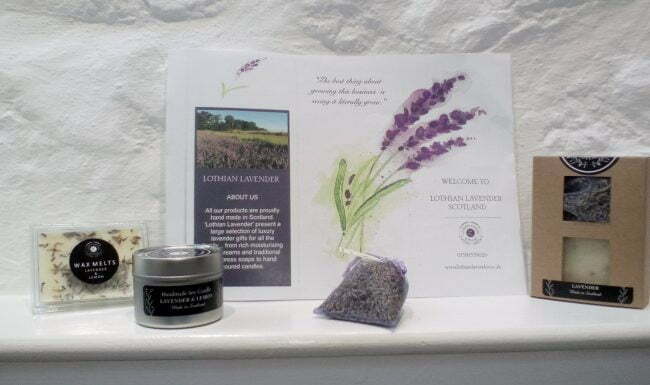 We are delighted to welcome on board Lothian Lavender as a new line in gift for our ‘Locally Sourced..’ shop. ‘We are newly established lavender growers in Scotland, growing the flowers we use in our dried lavender gifts. Our family farm is nestled at the foot of the Lammermuir Hills in East Lothian. With beautifully packaged products including soap, candles, wax melts and lavender bags, these lovely gifts are very reasonably priced starting from only £1.50, please pop in for a look! 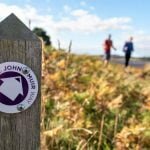 A s a Gold Green Tourism venue, we are always striving at John Muir’s Birthplace to find new ways of looking after the environment and championing local producers. Our latest innovation is to highlight local craftspeople in our shop. 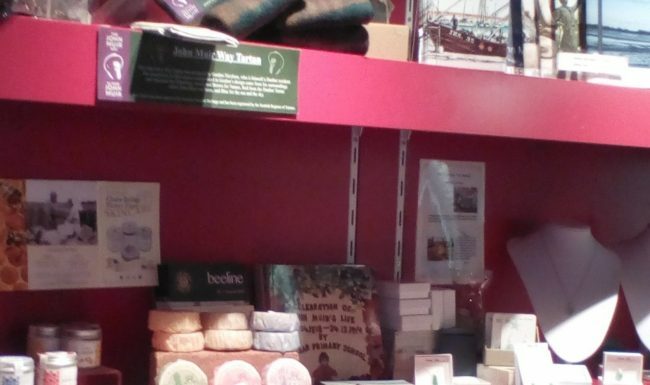 We now have a new ‘Locally Made…’ section in which all items for sale are produced within 30 miles of Dunbar. So why not pop in for a look and treat yourself to some lovely toiletries from Chain Bridge Honey Farm, or some lovely Sea Glass Jewellery from Back from the Beach. We have lovely ties and scarves in John Muir Way Tartan from Gordon Nicholson as well as Sheila Sim and Gordon Jenkinson Cards and Lynn Fulton Ceramics. Dunbar and East Lothian has long provided inspiration for artists and makers, and this is our small way of celebrating their work. 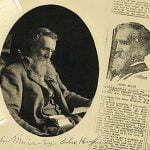 Some time ago, ‘Friends of John Muir’s Birthplace’ were gifted a first edition copy of John Muir’s first book ‘Mountains of California’ (1894) and two first edition copies of ‘The Story of My Boyhood and Youth’ (1913). 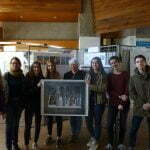 They are currently on display in the exhibition room in the Birthplace. Two bear inscriptions by friends of John Muir but one of the copies of ‘Boyhood and Youth’ is extra special. It was sent by the great man himself to a Dunbar photographer Thomas T Bisset who lived at Rose Cottage on Woodbush Brae. 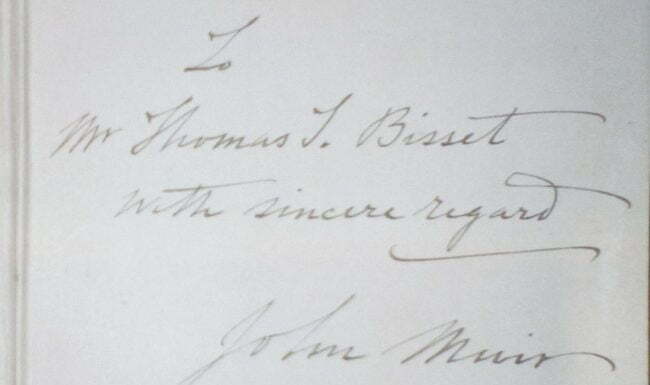 It bears the inscription in Muir’s handwriting, “To Thomas T Bisset, with fond regard, John Muir, Martinez, January 1914″. 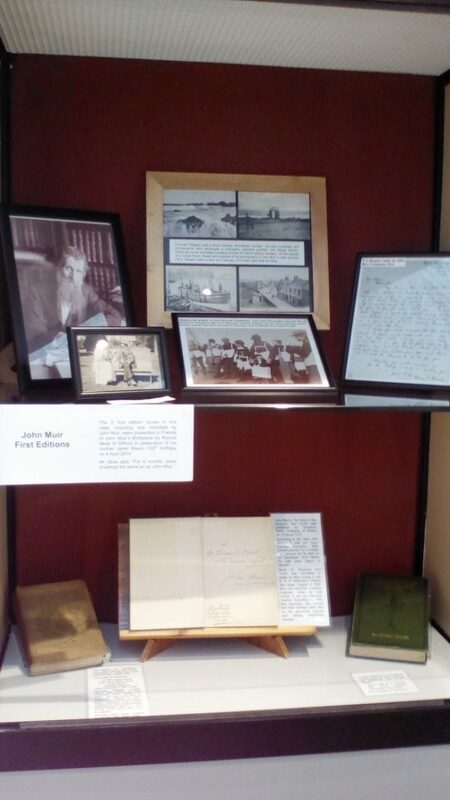 Among other items in the display is a copy of Bisset’s earlier letter to Muir which explains Muir’s gift and four ‘Bisset Series’ postcards.